Newswire 93.3 – 30th Oct 2016. 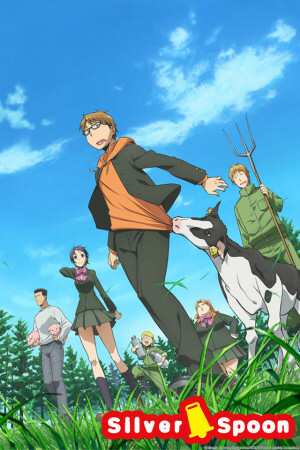 Third round of announcements from this past weekend includes Silver Spoon. MCM London Comic Con for October 2016 has officially come to a close and it’s time to round up what titles we announced we will be bringing to the UK in the future for you. As was the case with our previous announcements, we’ll have more details on each title soon for you. 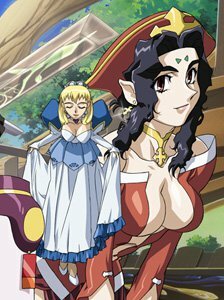 Spin off of Tenchi Muyo! Seina Yamada’s luck is way worse than bad. He can’t get through a day without causing serious harm to himself and any unfortunate souls nearby. So what in the world could two gorgeous Galaxy Police officers want with him? Just as soon as their spaceship lands, Seina’s blasting off into space with the beauties. It appears his luck could be changing for the better! 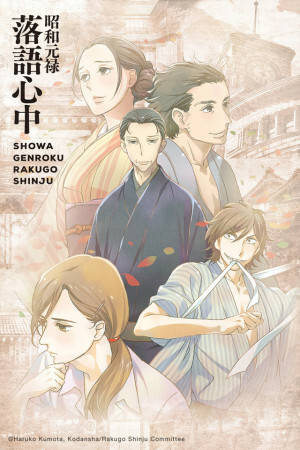 Synopsis: Upon his release from prison, a man seeks out the famous comedic storyteller Yakumo after falling in love with his rendition of a story called “Shinigami.” Yakumo accepts the ex-convict as his apprentice, nicknaming him “Yotaro.” As Yotaro gets acclimated to his new life, he meets Konatsu, a girl in the care of Yakumo who wants to become a performer as well, but is unable to because she is a woman. You can check out this series now as it’s streaming at Crunchyroll. 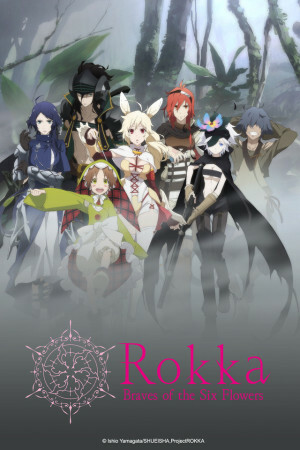 Synopsis: Legend says, when the Evil God awakens from the deepest of darkness, the god of fate will summon Six Braves and grant them with the power to save the world. Adlet, who claims to be the strongest on the face of this earth, is chosen as one of the “Brave Six Flowers,” and sets out on a battle to prevent the resurrection of the Evil God. You can check out the series today as it was simulcast on Crunchyroll. Synopsis: Kokonotsu “Coconuts” Shikada dreams of becoming a famous manga artist. The only problem—he’s terrible. His real talent is selling the complex and delicious snacks in his father’s “dagashi” shop. He never thought much about the family business until the trendy, eccentric Hotaru showed up. 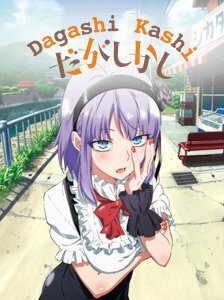 As a lover of “dagashi,” she can’t let his talent go to waste and decides she won’t stop ‘til she’s sold him on sweets. You can watch the series now as it was simulcast and also had a Broadcast Dub at FunimationNow. Synopsis: From Fullmetal Alchemist Author Hiromu Arakawa and Sword Art Online Director Tomohiko Ito. You can watch the series now as it was previously simulcast on Crunchyroll. Check out the trailer for the series, original released prior to the show airing, below. A and that wraps up this third day of announcements for you. A big thanks to eveyrone who came to visit us at MCM London Comic Con this weekend. This week our Newswire should also feature updates on the titles we’ve announced this weekend and more!